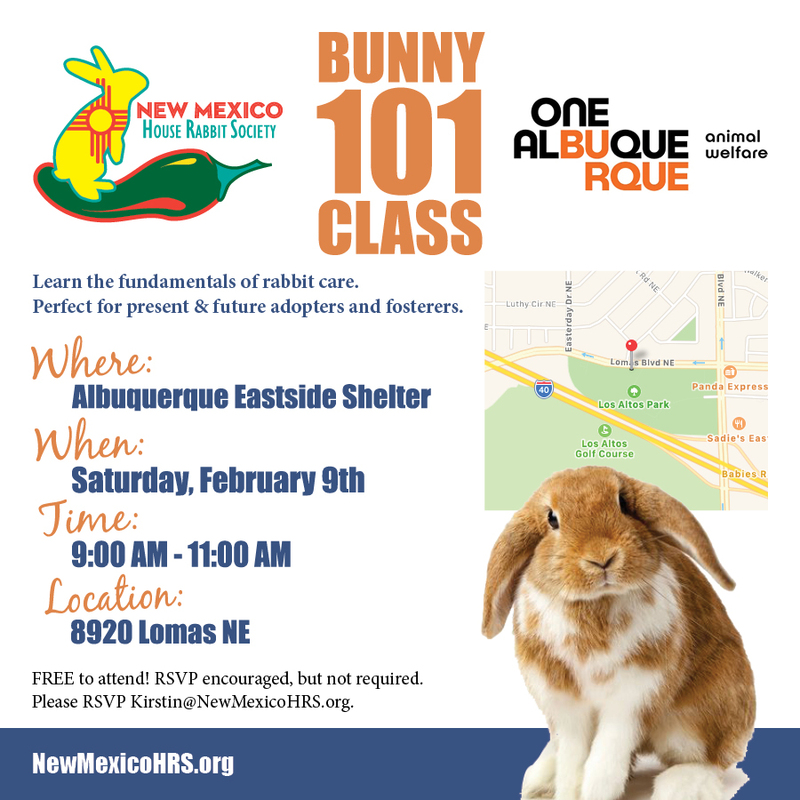 After the class the February Adoption Event will commence from 11:00am-3:00pm. 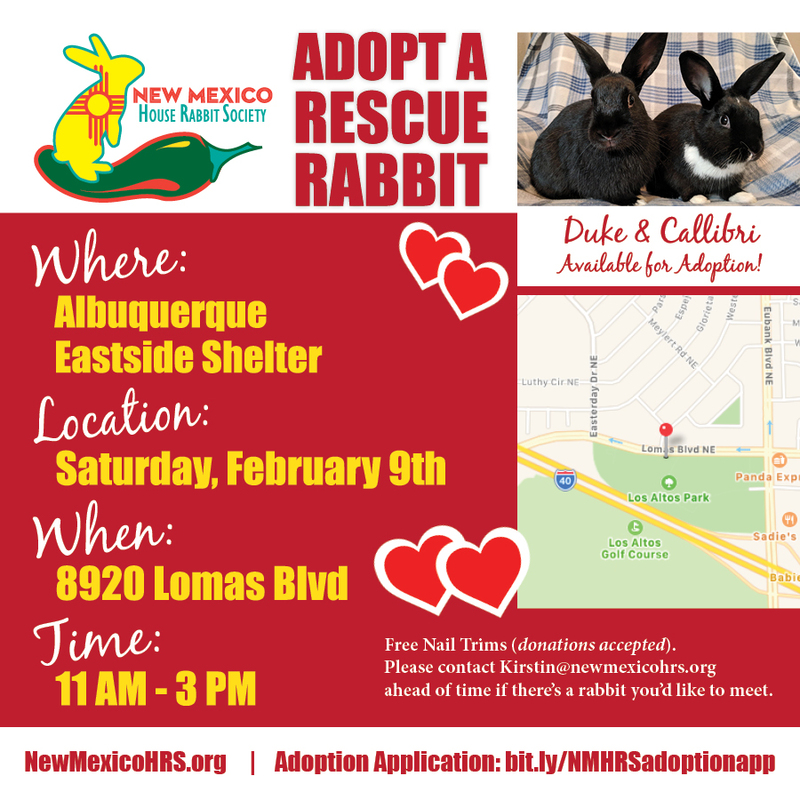 If you are interested in adopting, please fill out our adoption application before the event. 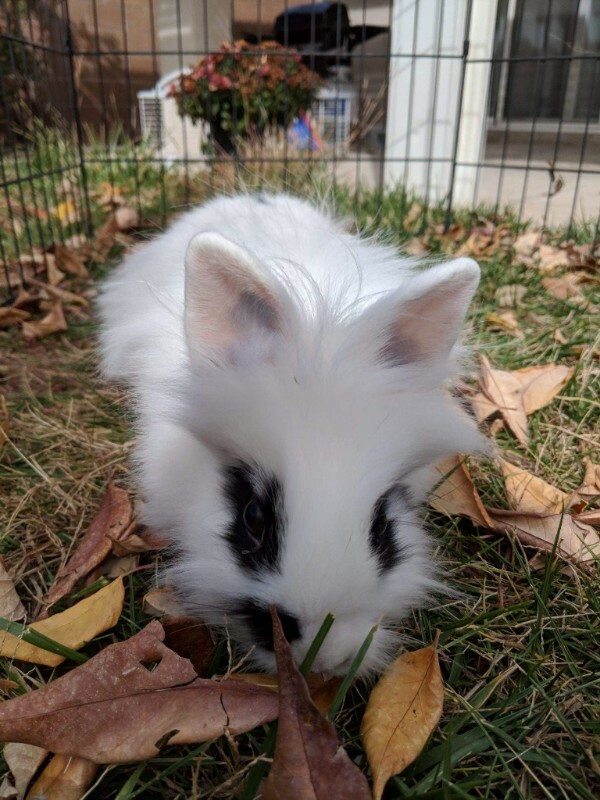 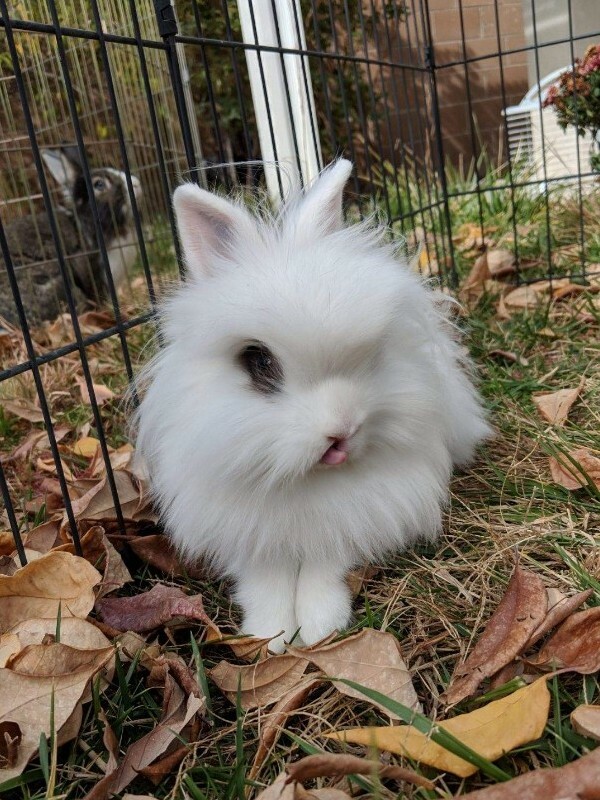 This pair of lionheads is still available for adoption and will be at our next adoption event.